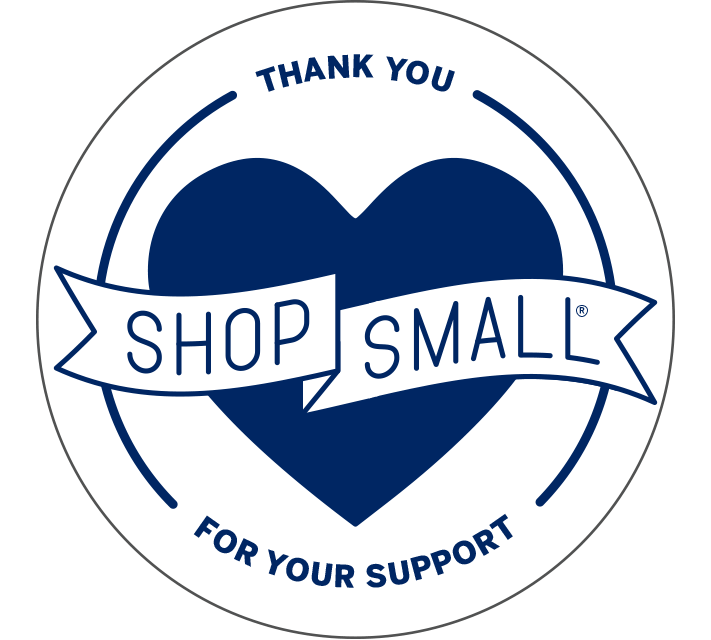 Established in 1870 by German immigrant families, downtown Burton is listed as a "Commercial Historic District" in the National Register. 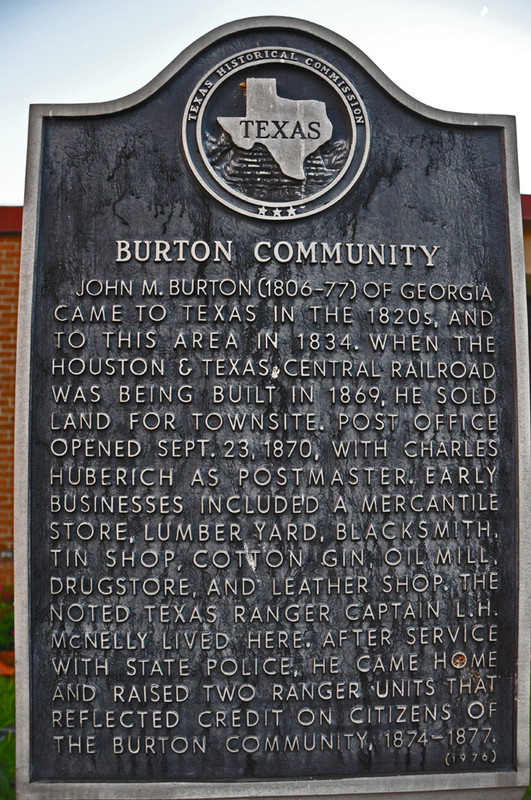 Burton is also one of the towns on the Texas Historical Commission's "Texas Independence Trail". 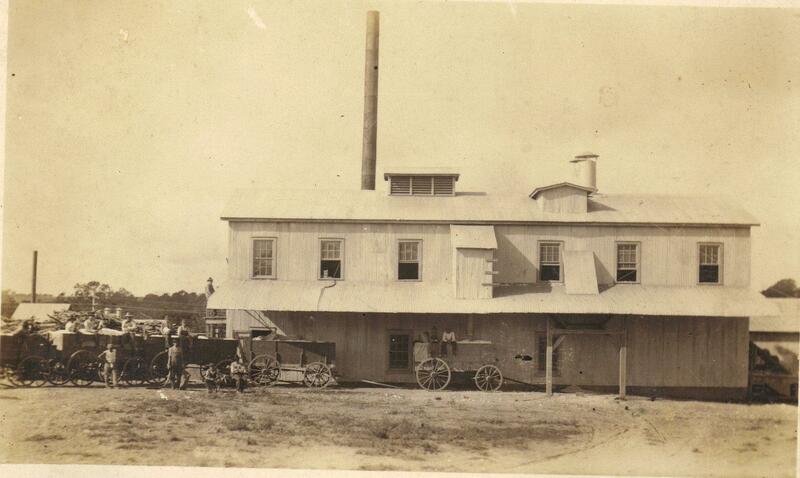 The Cotton Gin in Burton is home to a 1925 Bessemer Type IV diesel oil engine. The restored 16 ton “Lady B” is the largest internal combustion engine of its vintage still operating in America! Each year the gin gets fired up and bales cotton during the annual Cotton Gin Festival. Take a tour of the Cotton Gin and visit the Cotton Gin Museum. On the third Saturday in April, celebrate this amazing piece of history at the "Cotton Gin Festival". Leander H. McNelly was born March 12, 1844 in Follensbee, Brook County, Virginia. He was a Confederate soldier in the Civil War and a captain of the Texas State Police. In the 1870's he became a Texas Ranger. McNelly commanded a special group that had the specific task of bringing order to the Nueces Strip. McNelly and his rangers were responsible for saving the King Ranch, one of the largest ranches in the world. 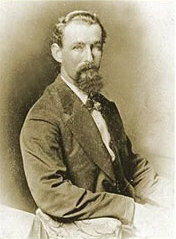 McNelly suffered from tuberculosis, and retired in 1876 due to deteriorating health. He died on September 4 of the following year in Burton, Texas. He is buried at the Mt Zion cemetery, that is cared for by the Mt Zion Cemetery Association and the Burton Heritage Society. McNelly's monument was a gift from the King Ranch. Click here for more history on Leander H. McNelly. Click here to visit the website of the Burton Heritage Society.